Based on the legendary Triumph Bonneville T100 ridden by Snake in Metal Gear Solid V: The Phantom Pain, e-xpress Interactive Software Pvt Ltd, the leading distributor of video game software in India has announced the launch of new game by Konami. In line with the same a contest website ‘Metalgearbike.com' is launched today and is live up, where you can register to win Triumph Bonneville T100 Motorcycle worth INR 8 lakh. The website also has the details about the game. 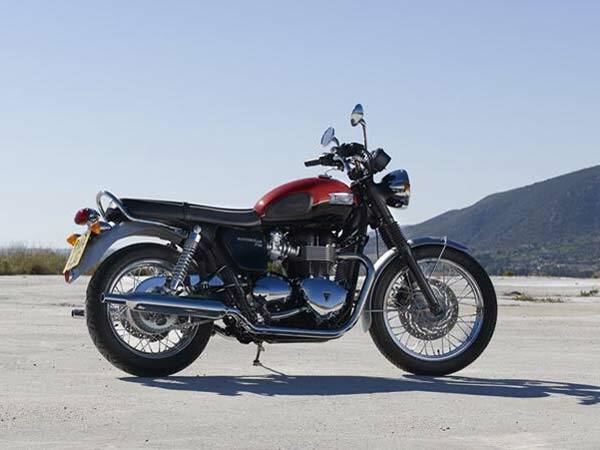 The one who registers for it will stand a chance to win the gorgeous Triumph Bonneville T100 Motorcycle for free.